A Visual Inspirations Christmas display brings that irreplaceable festive feeling to your space. Choosing a unique, one of a kind display for your Christmas festivities creates an impact, drawing attention and customers to your business. The atmosphere will be unforgettable, and create memories that will last year round.We are at the forefront of innovative and contemporary design, regardless of the size of your space – we’ll be able to achieve exactly the look you want for your Christmas feature. 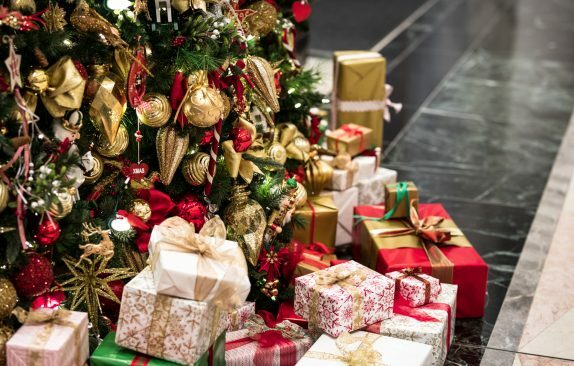 From smaller displays, to more extravagant ones, our experienced team is here to create a magical Christmas.If a more traditional Christmas look is what you’re after this festive season, we can custom design exactly what you’re looking for. No matter which era or style you have in mind, our creatives are here to perfect it. From custom designing your display, to setting it up and safely and promptly removing it, our outstanding service is second to none. Make an impact at your next event with Visual Inspirations’ marketing and events services. 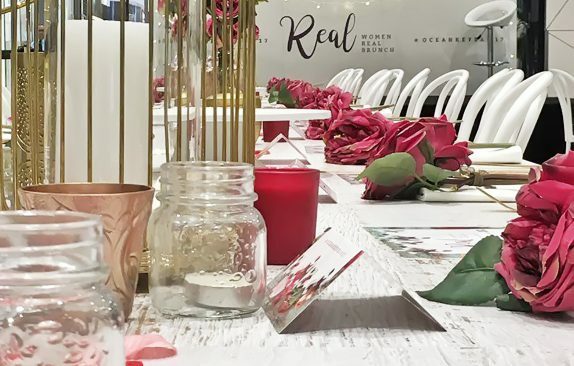 We specialise in custom creating displays and props to fit perfectly with your event’s style or theme.We take the stress and worry away from you and your team by managing the entire process from design and fabrication to setting up the installation and promptly packing it down at the finish of your event. We’re a full service organisation and we take pride in ensuring we take care of everything with the highest of attention to detail.From smaller community events to grand balls and everything in-between, we understand that every event is different and needs a unique, one of a kind finish to reach its full potential and make the perfect statement.Atmosphere and vitality are what take your event from being good to great and Visual Inspirations have the experience and know-how to make sure your event is exactly what you want it to be. Hiring unique props, merchandising units and themed paraphernalia can be what creates the atmosphere you’re looking for at your next event. Visual Inspirations have an extensive collection of props, merchandising units and themed paraphernalia for hire. No matter what sort of event you’re hosting, we can help you bring it to the next level by selecting the perfect props.We know that events can range from a few hours to months at a time, and our hiring policy reflects this. Whether you need your props for a single day or several months, our team is here to help.If you already have pre-existing pieces you’d like to incorporate into your display, we can find you those finishing touches to bring harmony and cohesion to the space. We know just how to strike that perfect balance between unfinished and overdone.Alternatively, if you’re looking for a complete theme we can help you select a total set of hire props for your next event.Our flexible, customer service focused approach to event hire means you’ll always walk away with exactly what you want and your event is sure to be a memorable one. Retail is a competitive environment and having your space stand out is ever important.We offer our creative services and years of experience to both shopping centres and retail stores.Visual Inspirations can provide your business with a full range of both standard and custom made retail display systems that can be tailored to any space, campaign or budget. We understand the retail environment and know how to ensure your space makes an impression on visitors.Whether you’re looking for a temporary or permanent display, our team of creatives are here to find the perfect solution for your space. 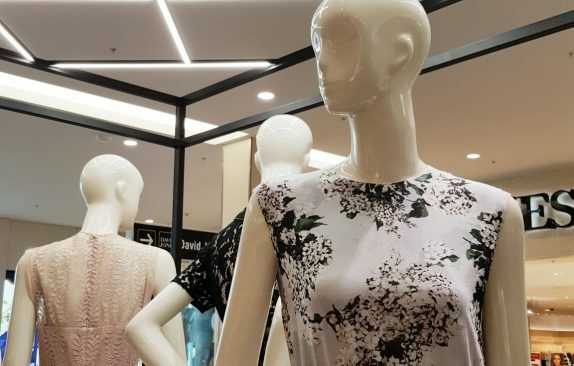 Size is no barrier to creating a unique retail experience. We work with both smaller and larger commercial properties to create an unforgettable atmosphere and an amazing visual impact.We know how to tailor all our solutions to any space, campaign or budget.